Oh the irony. 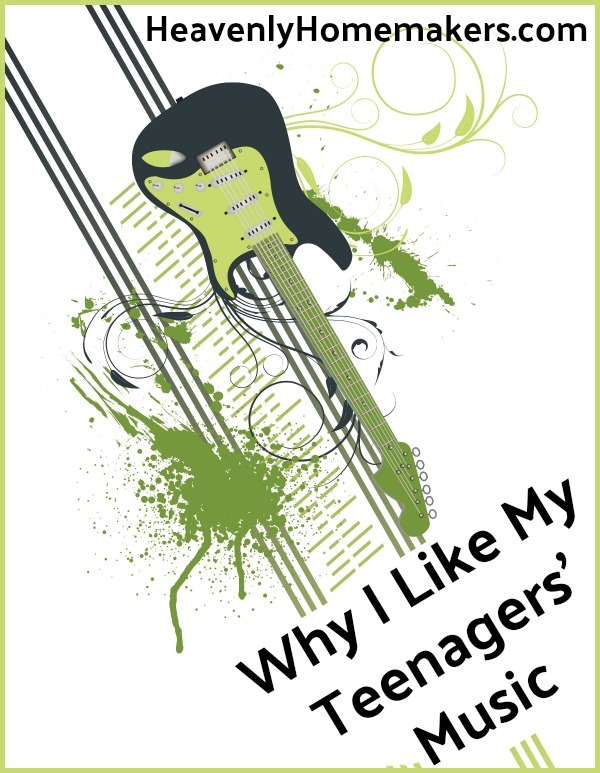 Today as I was working in the kitchen while my boys were blasting tunes in the living room, I thought of the idea to write about why I like my teenagers’ music. As I began formulating a beautiful post in my head, my kids started playing the sound track from Lord of the Rings. This filled my shoulders and face with such tension that I thought I might say something unwholesome if I had to listen to it for one more minute. So I guess I’d better say, I like almost all my teenagers’ music. I’m not sure why but for me, Lord of the Rings and Star Wars sound tracks are incredibly stressful tunes to hear in the background when I am trying to peacefully make a delicious lunch. I don’t even want to talk about it anymore. What I do want to talk about is why I (mostly) like my teenagers’ music. The biggest reason I like my teenagers’ music is because well, I like my teenagers. I determined years ago (without much effort, because I like my kids) that I will be my teenagers’ biggest cheerleader. When they are playing a sport, I will be there cheering the loudest. When they are on stage singing or performing, I will be the one in the audience with eyes glued, trying (unsuccessfully) not to cry. When they are working on a difficult assignment and the details finally click, I will be there first with a high-five, and then with a sigh of relief on their behalf. Whenever they are doing whatever it is that they are doing, I will be their biggest cheerleader. So my teenagers’ music? You bet I’m going to like it. Never, ever do I feel it is appropriate for a parent to say, “Kids these days” or “Oh, the music these kids listen to nowadays” or any such comment that alienates our kids from us and prevents them from wanting to share any part of their lives with us. Kids these days can be awesome, and so can the music they listen to. I delight in all my kids want to share with me, from their music to their musings. More than once my kids have said, “Hey Mom, Lecrae (or Andy Mineo or Gawvi or KB or…) came out with a new song I think you’ll really like!” How honored am I that they thought of me? Take time to listen to what your kids enjoy listening to. If it isn’t clean or appropriate, obviously that’s a no-go. This is a no-brainer. But learn to appreciate the style(s) of music your kids love. It provides many opportunities for great conversation and fun when you listen to music together. Alexa is our new best friend as she cranks out the tunes all day long that our entire family enjoys listening to together – from Christian rap artists to Lauve to Imagine Dragons. As for Lord of the Rings sound tracks, I’ll do my best to be supportive. But maybe the boys can wait to play that one until I’m at the grocery store. Thanks for the encouragement and perspective! Great post! Definitely something that I will think about and keep in mind as my littles get bigger. The goal is to foster relationship and not create an isolated environment. You said it so much better in your blog. Anyway…Thanks again. It goes both ways, though! My siblings and I grew up listening to my parents’ and grandparents’ music. I still remember the time my much younger sister, who was about 10 at the time, told our 80+ year old great aunt that her favorite artist was Count Basie. She was stunned and delighted. It’s unfortunate when parents and grandparents encourage the isolation by not sharing their culture. I agree. For there to be real communication, it needs to be both ways. Our girls appreciate artists like Michael Card and Steven Curtis Chapman as well as Broadway tunes and Christian rap. They know what they do and don’t like about Contemporary Christian Worship songs (I think it’s okay to not like every piece of modern music, even if it’s Christian in nature.) And they appreciate the old hymns, too! I love our girls! Yes!!!! Our family enjoys music together! While we don’t always love each other’s choices, we all appreciate each other’s music. And, going to concerts (when we can afford it) together is so much fun! (Thank you Toby Mac for having affordable concerts!) We also enjoy learning about different musicians together. Laura, I love how you love your boys! My sons are grown now and it took me awhile (too long) to get to the place to unconditionally love them. I think your secret is the #not ashamed. You can’t be characterized by caring what others think (#selfish) and love them how Jesus loves us. Your sons are blessed. I think adults are too quick to blow off newer music as “noise.” Before we do that, we should ask our young person what about the song/artist/genre appeals to them. 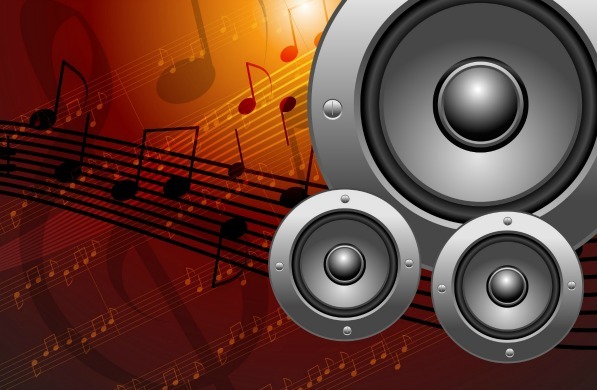 I have heard youngsters speak to how much the lyrics spoke to them…or how they are picking out the sound of a particular instrument…or how it pumps them up before a big game or a difficult assignment…or how it connects them to a cause. Once you’ve got them engaged in a conversation about why they like this song/artist, you now have a great opportunity for you to mention why you DON’T like the music. For example, “Well, it’s interesting that the beat pumps you up before your games, Son. But have you listened to the lyrics? Sounds like the singer is pretty disrespectful of women. Do you agree with the message of the song? Is this really the best music you could find to help amp you up before the game?…” and so on with the conversation. From a young age, I have had a wide variety of my favorite music on my I-pod, including, musicals I have seen with or without my girls, 80’s mixes and playlists of my favorite bands from The Beatles to Train (plus kid music I tolerate). The nice thing about the I-pod, is that I can avoid any songs with inappropriate language when making playlists. Now many of my favorites are my girls’ favorites.